RhyPiBoMo 2014 ends with Confetti, Fireworks and Champagne for Everyone! 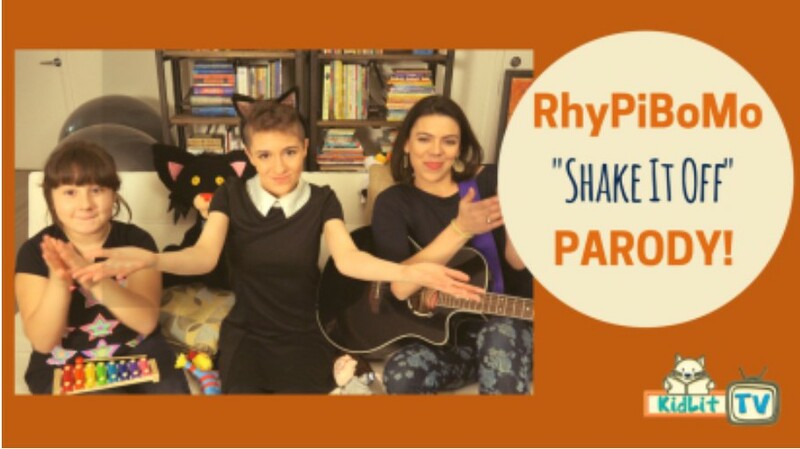 This is it…the end of RhyPiBoMo 2014! 1 Happy Angie with Many Amazing New Friends! My Heart is Full! Thank you! I was fortunate enough to meet today’s guest blogger virtually through Mira Reisberg’s Hero’s Art Journey Course. She is so kind and eloquent with her words and her many award-winning picture books are equally as divine! She is a very talented author who I hope to meet in person some day! I thank you so much Marsha for ending RhyPiBoMo with your grace and genuine care for other writers! Some years ago my Aunt Ruby shared a children’s rhyme from her childhood. She wrote: “These little rhymes, we took with the greatest joy. Grandpa Kaufman crossed his legs and placed us on his foot, tossing us up and down, galloping with this little rhyme. At the words ‘fall in the creek,’ he’d tumble us off his foot, to our joy and laughter, only to get on again and again.” Her son-in-law shared the same rhyme with his sons who today share it with their children. I love her phrase, “the greatest joy.” Movement, rhythm, sound, and rhyme naturally bring us joy. They are part of our earliest memories and an integral part of our nature. Sometimes I wonder from where the first rhymes came. Perhaps from the magpie lark. Magpie larks sing a duet where one bird calls “tee-hee” and another replies “pee-o-wee, pee-o-wit.” Ornithologists have discovered some young birds must be taught their songs. At first, they are far from perfect songsters. They listen to their expert parents or uncles or aunts and learn from the masters. This is a good way for all of us to become more skillful. Check out The Making of a Poem, A Norton Anthology of Poetic Forms. Keep it near your bed stand to read each night, for the best examples of poetry and explanations of forms. Mary Oliver is one of my favorite contemporary poets. Read her poems as well as her A Poetry Handbook, gentle and wondrous guides. Sometimes children’s books are the easiest way for me to learn. Judy Young’s R is for Rhyme: A Poetry Alphabet is a collection of poems that illustrates poetic terms and techniques. My current favorite “lesson” book on poetry is also the funniest I’ve ever read, The Ode Less Travelled, Unlocking The Poet Within by Stephen Fry. Brilliantly entertaining as well as extremely useful. Learning from the masters may sound serious, but rhyming for children is mostly great fun. So, be playful. Make odd observations; notice things that others might not. Practice thinking in a different way than usual. Think of writing poetry and stories like a visit to an amusement park. The beginning should draw the reader into the park. The middle should take her on a rollercoaster ride. The end should bring her to a safe landing, emotionally satisfying and also logical within the story’s or poem’s world. Support is also essential. 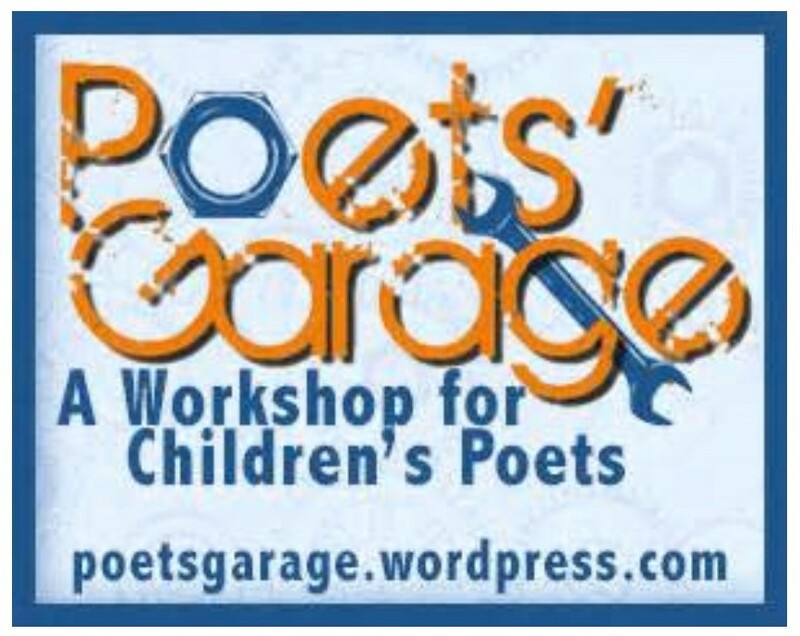 I’m honored to be able to hang out with truly talented poets at Poets’ Garage, http://poetsgarage.wordpress.com. I started rhyming my stories after a serious illness. Subconsciously, I must have needed to express and feel “the greatest joy” my Aunt Ruby talked about. So I began to include rhyme in my writing projects. I ended up with one poem, beautifully illustrated in High Five by Highlights and two picture books. Before Prancing Dancing Lily and Roar of a Snore, my work had been lyrical, filled with alliteration and lovely lines, but no rhyme. It’s been a delight to share these stories with children at school visits. I know from their laughter and smiling faces that they’re enjoying themselves. 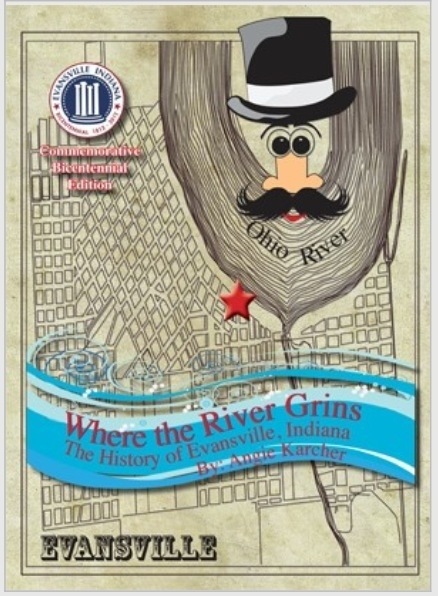 Called a “born storyteller” by the media, Marsha Diane Arnold is an award-winning picture book author with eleven traditional books, two digital apps, and an e-book to her credit. 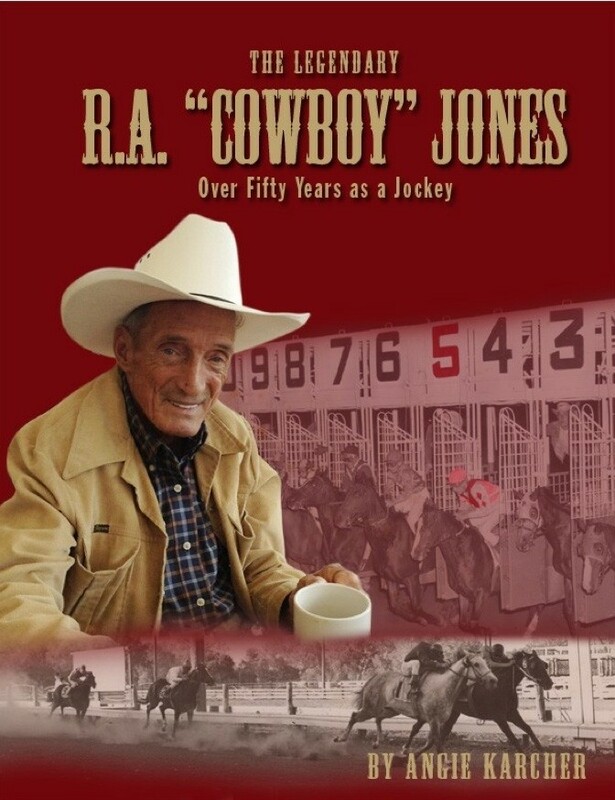 Her books’ awards range from the Ridgway for Best First Book by a New Author to Smithsonian Notable to IRA Distinguished Book. 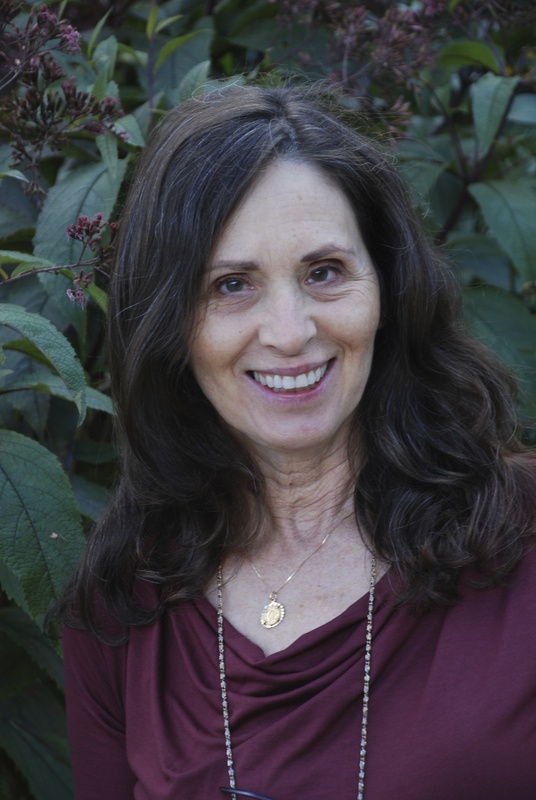 Represented by Red Fox Literary, in 2013 she contracted with Neal Porter Books for two new picture books, Kate O’Sullivan of Houghton Mifflin for another, and Tamarind for a fourth. Marsha is the creator of the popular Writing Wonderful Character-Driven Picture Books e-course (http://www.childrensbookacademy.com/writing-character-driven-stories.html) at Children’s Book Academy, where she also writes a monthly blog (http://www.childrensbookacademy.com/blogettes.html). She grew up on a Kansas farm, but today creates imaginative rhyming worlds and wacky characters in northern California. You may read about her books, school visits, life, and check out her blog at http://www.marshadianearnold.com. Thank you Marsha Diane Arnold! Submit it & Celebrate a Job Well Done! This is the one thing I am the worst at! I write but I rarely submit anything. It makes no sense! 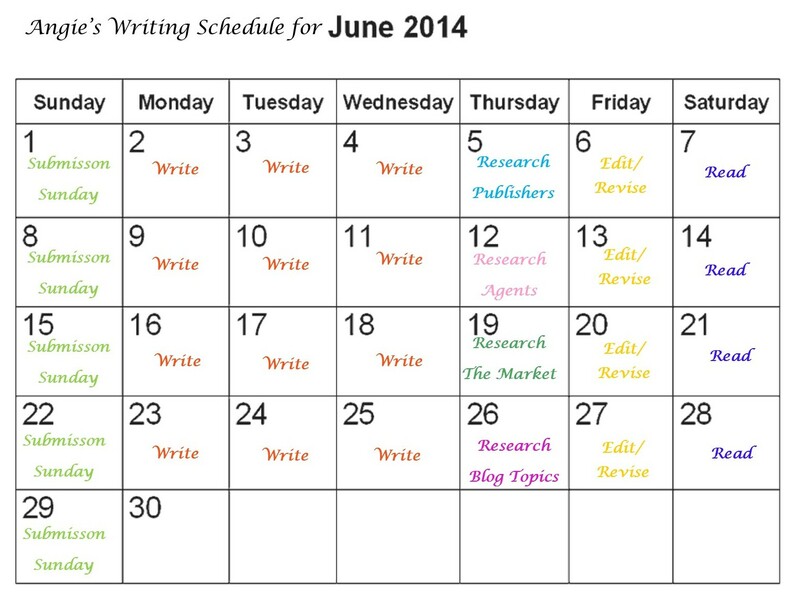 I am giving myself May to write and revise and then lookout… June is the month I am going to start submitting my work again! I often work 7 days a week but you can certainly tweak this schedule to fit into your life…I am committing to submitting every week on Sundays. Sunday afternoons are fairly quiet around my house and the television shows I love to watch are on Sunday evenings so I will be motivated to work on Sunday afternoons so my reward will be television: Downton Abbey, MadMen and TurN and Masterpiece Classic. Yes, I am like a child that way…I need motivation sometimes and I love these shows! Create your own schedule! Add in what you need to focus on! If you don’t succeed the first week in doing everything, don’t fret…move on to the next week and start over. Maybe the schedule will need to be tweaked from week to week until you find what works for you. 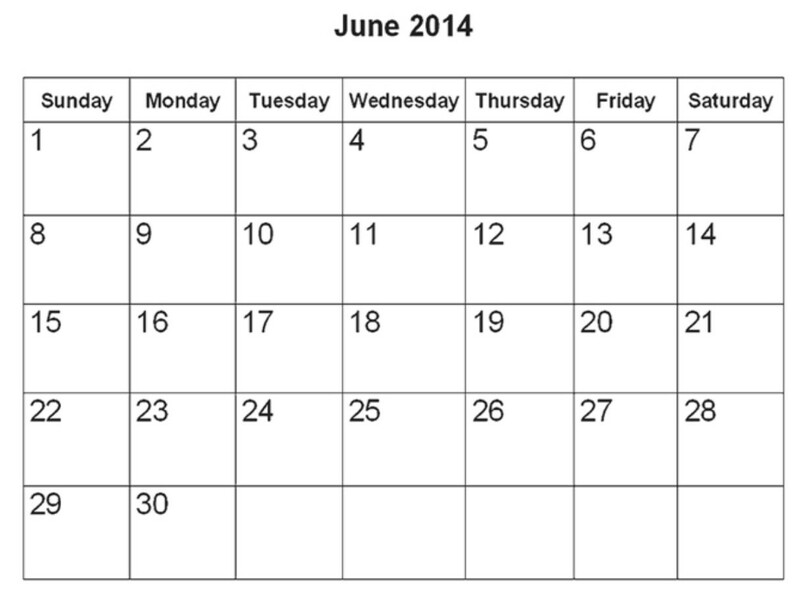 Here is your June Calendar…fill it in! The main thing is add time to submit, be it weekly, bi-weekly or monthly…get it on the calendar and make it happen! Let’s celebrate the submission…because there will be lots and lots of rejections before the acceptance letter and the book contract comes! I am creating a Tab on my blog called Submissions and Success. 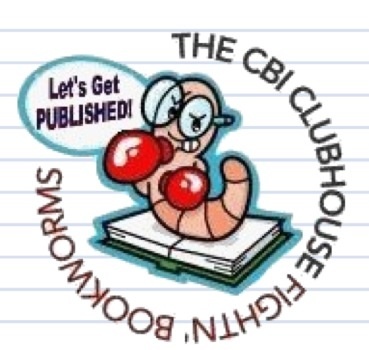 I am going to talk more about submissions there and give links to publishers that are accepting unsolicited manuscripts for rhyming picture books. I am going to announce every time that I submit a manuscript! I want you to share when you submit as well! The SUCCESS won’t come without the SUBMISSION! 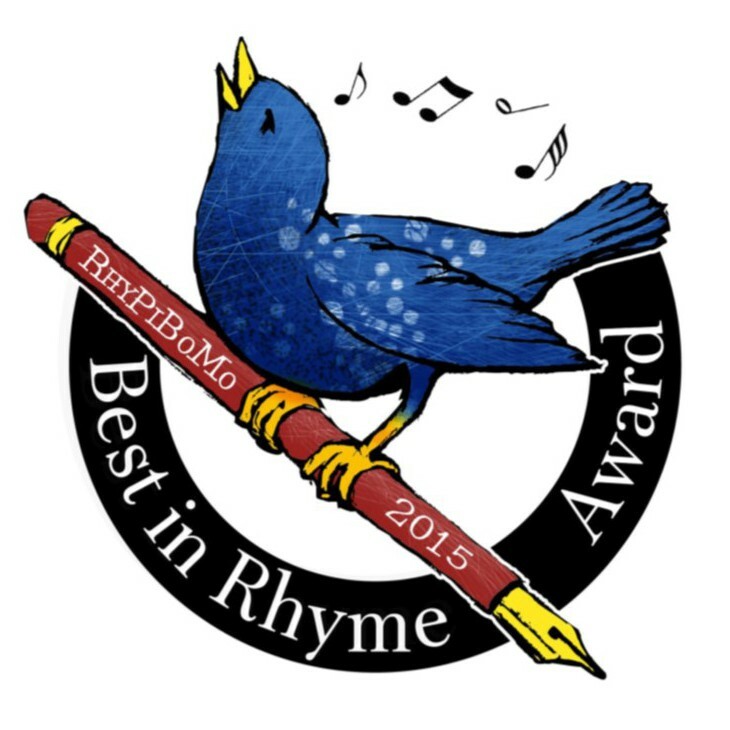 I also want to hear when you have a rhyming picture book accepted! So share your success too! We will celebrate the submissions and the success! So, look for the Submissions and Success tab on my blog in June. Now for celebrating this wonderful month of rhyme! It has been one of the best months of my writing life! I am so motivated to write, revise, and submit for the first time in a long time. I want to thank you for being here because without all 204 of you, I would not be headed on this rhyming picture book path in June! I had no idea when I started this writing challenge if anyone would show up. You fellow rhymers showed up in full force and I think we made a statement that rhyme is here to stay but we have also committed to writing brilliant rhyme and not submitting anything less! I have not been able to reply to the many comments that you have all made this month. But, I have read every single one of them and I thank you for every kind word and all your wonderful appreciation! You have inspired me too! 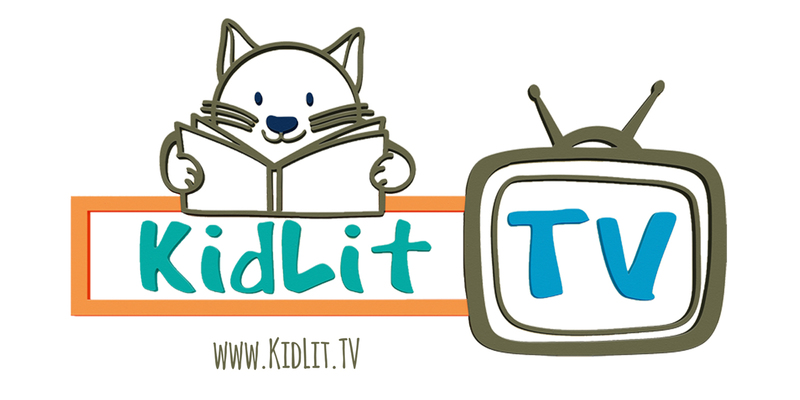 Please continue to follow my blog and stay tuned because there is more to come in this wacky world of rhyme! and there are fireworks in the sky! In the words of Willy S.
This has been a great month, thanks Angie. I will be adding Doctor Who and Sherlock to your list of TV rewards! Getting ready to submit a poem to a magazine – after this amazing month of RhyPiBoMo and attending NESCBWI conference this weekend. Time to dance barefoot on a sunny, warm beach, Angie! Kudos to you…and everyone who took “the pledge” this month! I liked seeing your calendar, and I am thinking I should create something similar for myself. I also need to ramp up my own submissions. And finally: APPLAUSE! APPLAUSE! APPLAUSE! 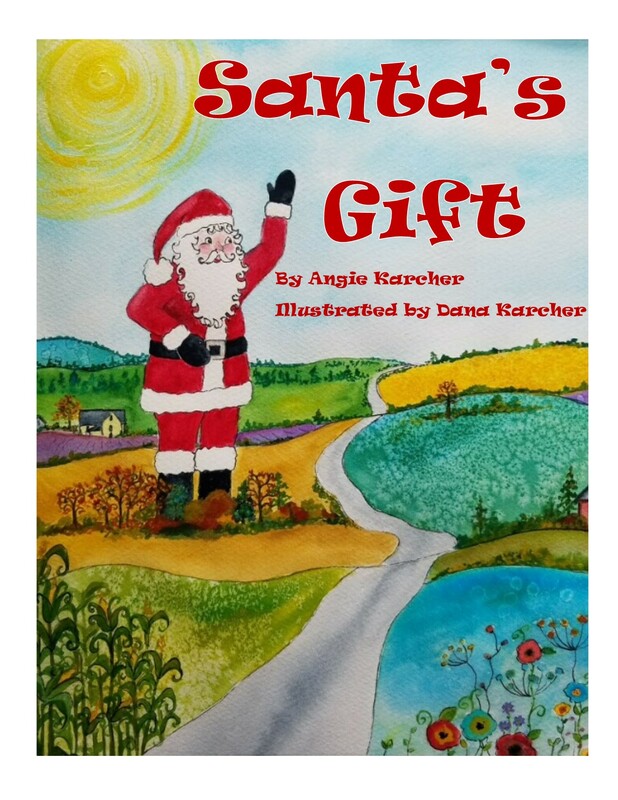 We clap for you Angie for bringing us together, inculcating us with rhyming and picture book knowledge, and now setting us free to write brilliant poems and scintillating rhyming picture books. Angie, Thank you for an informative, fun and creativity filled month. I’m glad I took part. This has been a great opportunity for so many people. God bless you. It’s been a great month Angie! 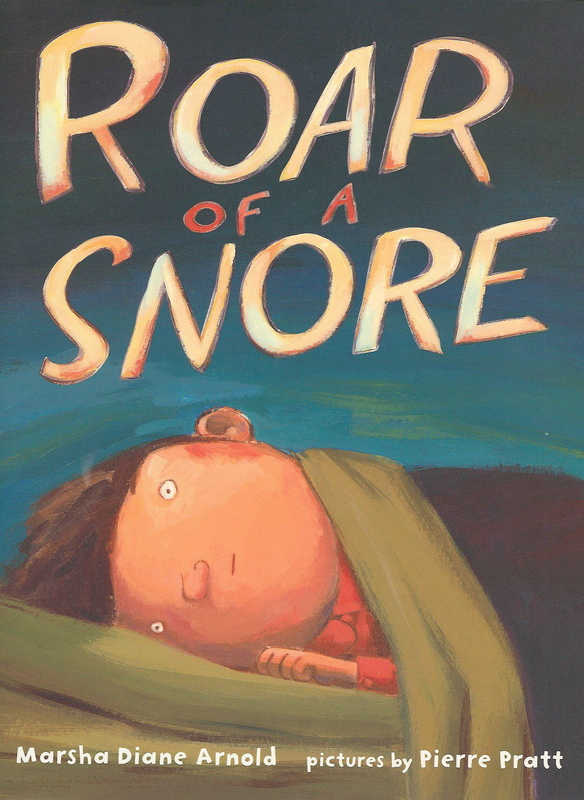 Marsha – my 3 year old loves Roar of a Snore! Thanks for compiling a list of great bloggers, and all your wonderful lessons that we have to now write down. I was left with some inspiration to continue and try to write a rhyming PB. Thanks again for an uplifting Poetry month. 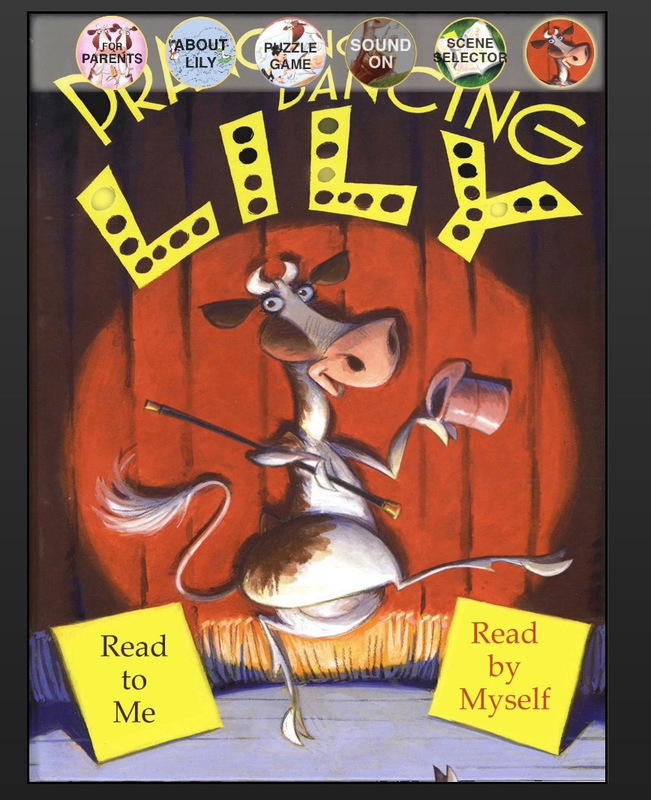 I like how Marsha explains that rhyme is integrated with play from the very beginning, and how we need to keep playfulness in mind as we write. I look forward to reading those resources she mentioned. Angie – those are impressive stats you listed at the beginning of this post! You should be very proud of all you’ve accomplished this month and how you’ve pulled a community together. I love that you brought us full circle with Kevan Atteberry’s comic; I can appreciate it even more now at the end of this wonderful, intense rhyming month. 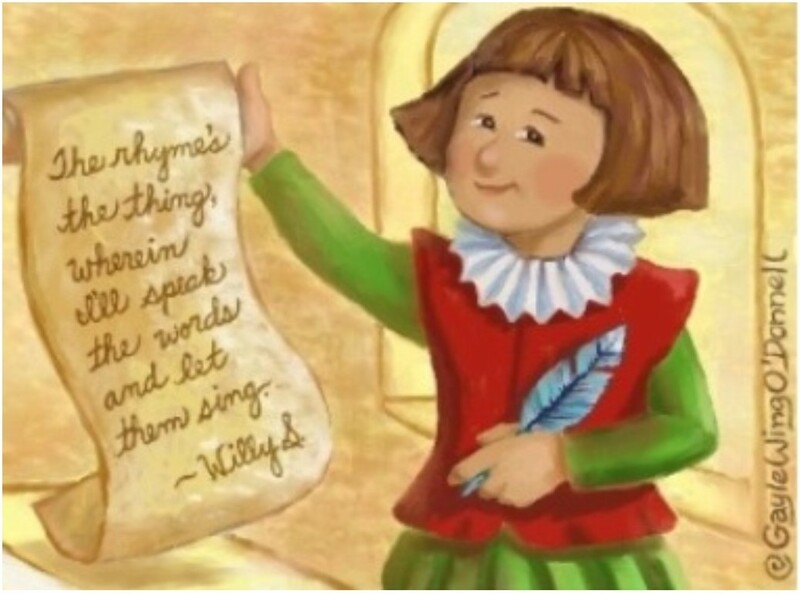 Thank you, Marsha…for great explanations about rhyme. And thank you again and again, Angie, for an incredible month! Thank you for all your hard work, Angie!